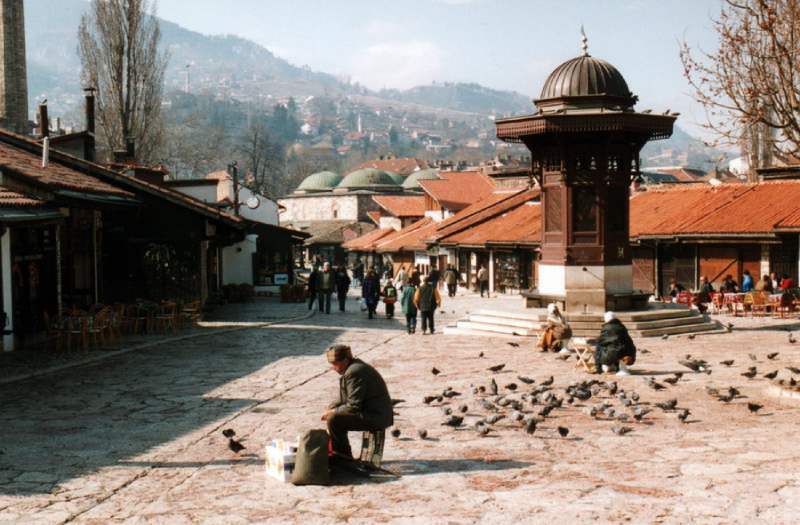 The city of Sarajevo is the Capital of Bosnia and Herzegovina and one of the 10 cities that must be visited in Europe according to Lonely Planet, 2009, located 270Km/160 miles from Dubrovnik. 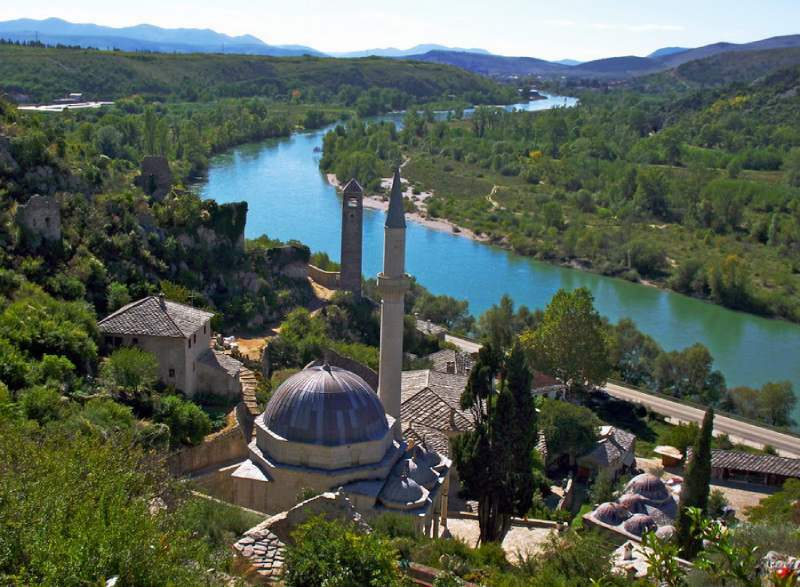 It was founded half a millennium ago with the arrival of Ottomans (Turkish Center, fountain and Bazaar). 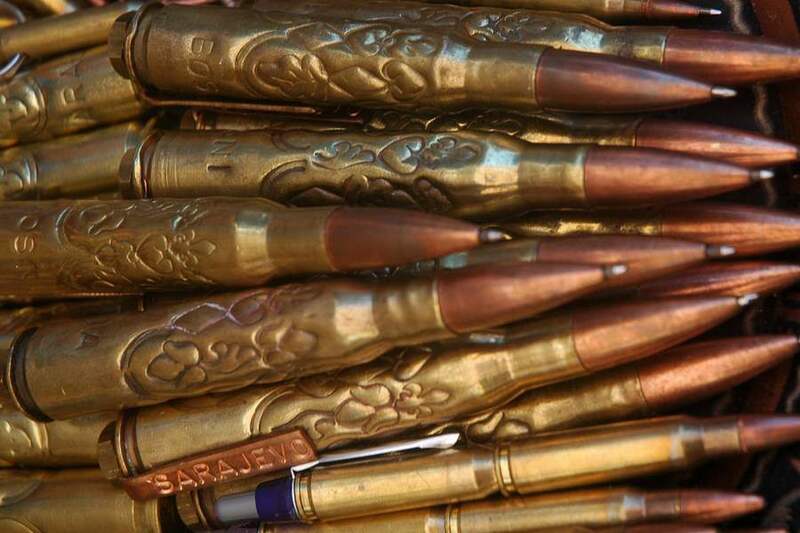 Sarajevo was also ground zero of World War 1 (Prince Franz Ferdinand was assassinated crossing Miljacka River in the center of Sarajevo in 1914), it was home of the Winter Olympics 1984 when the whole World got to know this place. Unfortunately it also suffered greatly in the 90s being under siege for more than 3 years and damaged in 1992-1995 war, a lot of which can be seen today. Drive from Dubrovnik takes about 4 hours 15 mins. Dubrovnik is Sarajevo’s twin city and the two cities have been connected for centuries in trade and with great neighbour ties. Even today, the hills around Sarajevo are one of the favourite skiing spots for Dubrovnik people (only 4 hours drive away from Dubrovnik). Our tour starts 5:30 AM (early birds), driving first along the Croatian coast and then into Bosnia near the village of Ravno, passing the Serbian part of Bosnia (Ljubinje) and through medieval cities of Stolac and Mostar, stopping along the way for restroom/toilette/breakfast and continuing up the Neretva River passing Jablanica, Konjic all the way to Sarajevo. 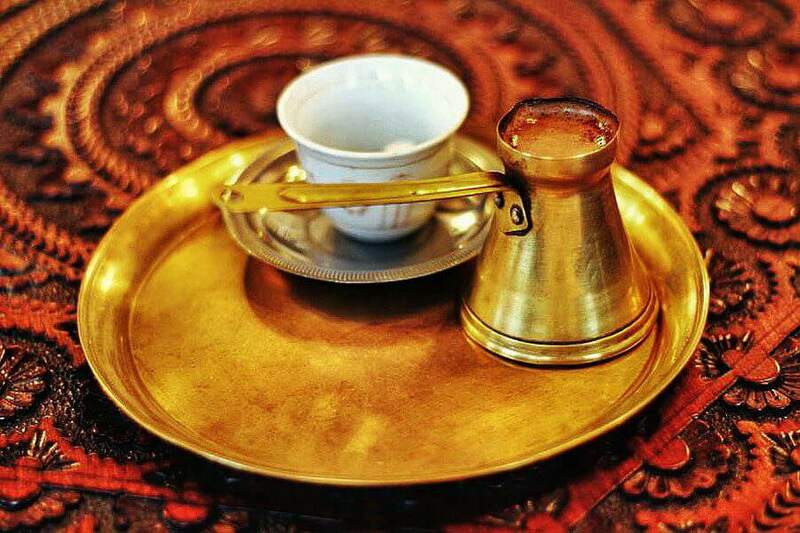 In Sarajevo you are greeted by our partner local licensed guide who will take you on a tour of the city, where you will learn about all the interesting facts and visit all interesting sights of Sarajevo, after which we suggest you have some free time for lunch and Turkish (Bosnians called it “Bosnian”) coffee with a cube of sugar to dip into the coffee , soaking up all the sounds from the bustling metropolis. 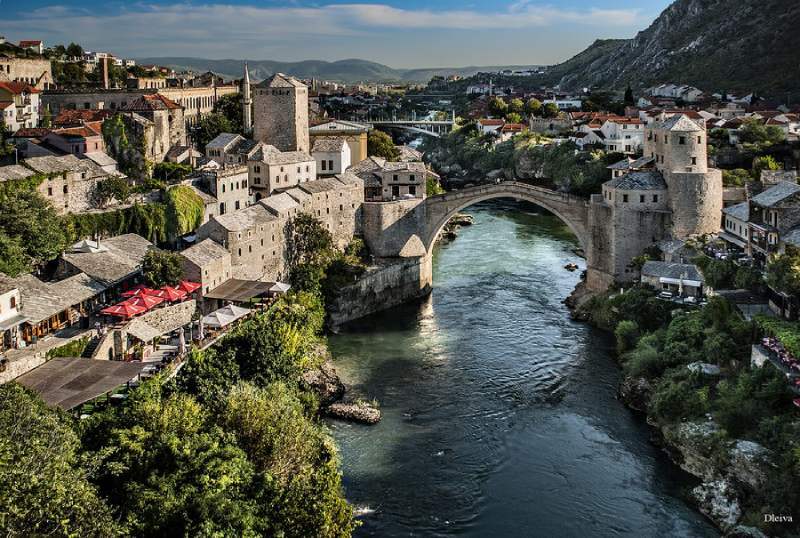 At about 13:30 we will continue towards Mostar, the bridge city where guests will have some free time to take photos of the 16ct bridge, destroyed in the recent war and reconstructed to the very last detail or to have a tea or beer overlooking the river Neretva. Our departure towards Dubrovnik would be around 16:45 and with expected arrival in Dubrovnik at about 19:15. 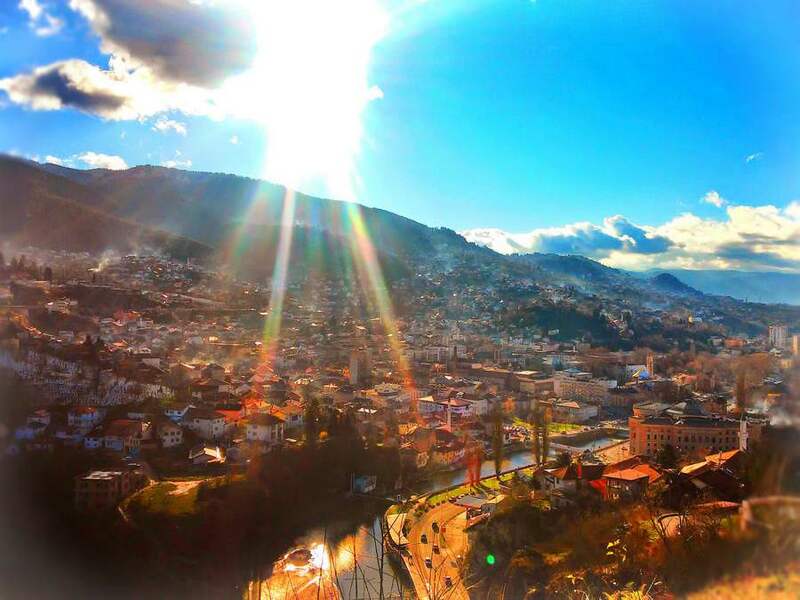 Send an inquiry about Sarajevo tour from Dubrovnik Availability and prices!